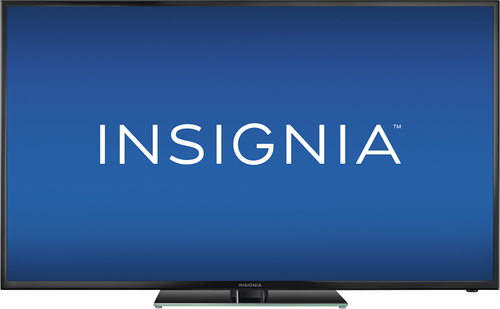 We found 1297 open box, clearance, and sales items from Insignia - Open Box - 55" Class (54.6" Diag.) - LED - 1080p - HDTV - Black. We found 169 open box, clearance, and sales items from Insignia - Open Box - TV Stand for Most Flat-Panel TVs Up to 55" - Black. 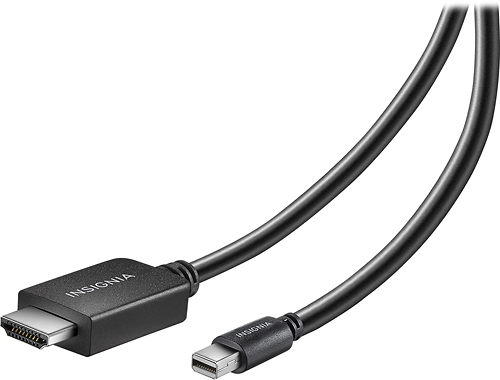 We found 2754 open box, clearance, and sales items from Insignia - Open Box - 6' Mini DisplayPort-to-HDMI Cable - Black. 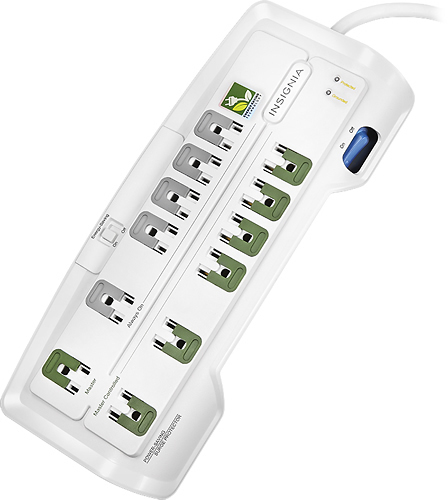 We found 179 open box, clearance, and sales items from Insignia - Open Box - 12-Outlet Surge Protector. 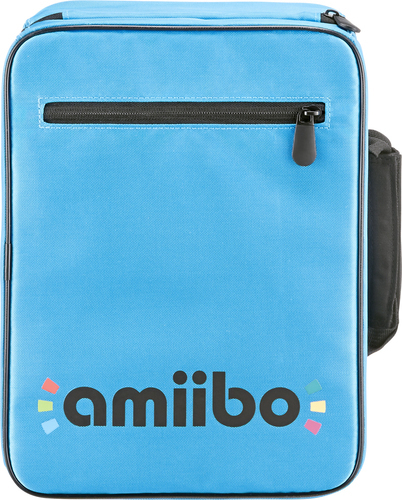 We found 25 open box, clearance, and sales items from Insignia™ - Open Box - Organizer Case for Nintendo amiibo Figures. 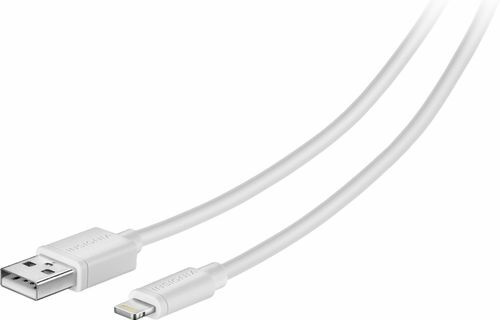 We found 1213 open box, clearance, and sales items from Insignia - Open Box - Apple MFi Certified 10' Lightning Charge-and-Sync Cable - White. 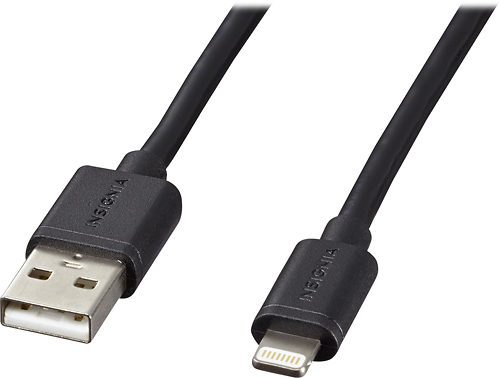 We found 511 open box, clearance, and sales items from Insignia - Open Box - Apple MFi Certified 10' Lightning Charge-and-Sync Cable - Black. 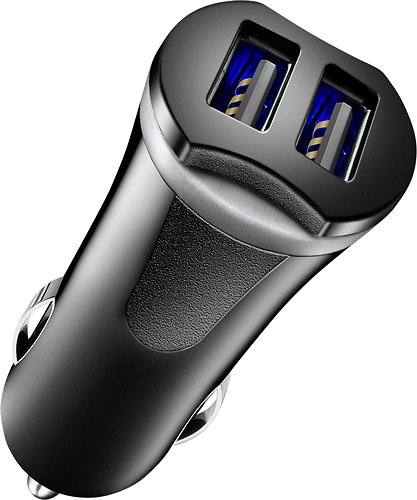 We found 273 open box, clearance, and sales items from Insignia - Open Box - 17W Vehicle Charger with 2 USB Ports - Black. 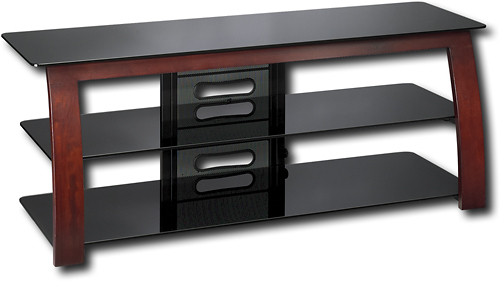 We found 151 open box, clearance, and sales items from Insignia - Open Box - TV Stand for Flat-Panel TVs Up to 58" - Black/Cherry. 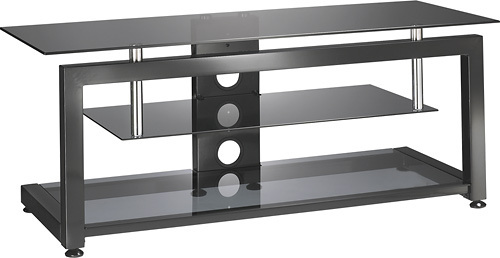 We found 153 open box, clearance, and sales items from Insignia - Open Box - TV Stand for Flat-Panel TVs Up to 60" - Black.